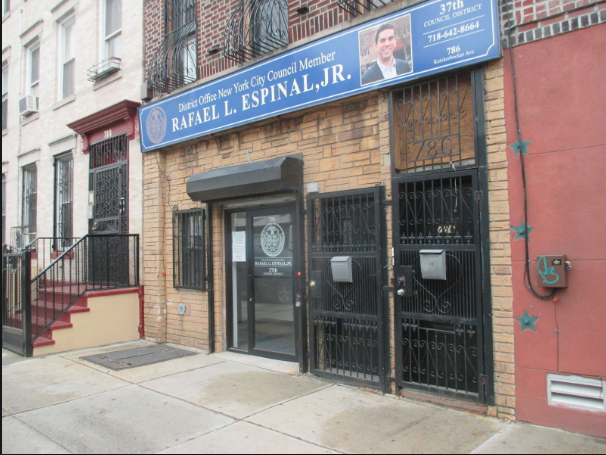 Councilman Rafael Espinal and his staff at the Bushwick office will be getting a new landlord. In an ironic twist of fate, an investment firm specializing in value-add real estate purchased the building where Espinal works, meaning that the anti-gentrification councilman will have to coexist with potential gentrifiers of Bushwick. Cycamore Capital got a shoe in the neighborhood after purchasing its first property there at 786 Knickerbocker Ave. for $1.15 million. The space contains a residential apartment and a duplex commercial area on the ground floor which Espinal’s office currently occupies. 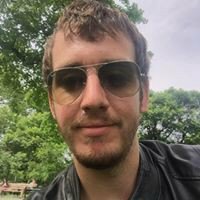 “The market around the Halsey L train station, particularly around Irving Square Park, continues to be very attractive to investors, which brought a lot of interest to this property,” Matt Cosentino, vice president of the real estate firm that brokered the deal, told New York Real Estate Journal. “The residential development here has exploded and it’s logical that retail growth will follow providing strong upside potential in this property,” Cosentino said. Bushwick’s potential for a quick turnaround profit has attracted many investors such as Cycamore Capital. The firm focuses on creating immediate value for its shareholders through buying value-add properties, “fixer-uppers” in layman’s terms, that follow a high-risk/high-return investment strategy. “We believe we can create immediate value for our shareholders while having great confidence in the neighborhood over the long term,” said Johnny Din, CEO of Cycamore Capital. According to Din, Cycamore expects to make a significant investment in Brooklyn real estate over the next 12 months, NYREJ reported. "The building is fully tenanted and our immediate goal is to keep Mr. Espinal's office and the residential tenant happy, and don't have plans to redevelop in the near term," Din told Bushwick Daily. The property is located two blocks from the L train at the Halsey Street Station and across from Irving Square Park. We reached out to Espinal's office for a comment but did not receive an immediate reply.